HomeYouth Football Library7 Ways to Play Football–And Love it! 7 Ways to Play Football–And Love it! If you love football–there’s a way anyone can play! And that does not mean sitting on the couch playing NFL Madden. People of all ages enjoy the game of football played in a variety of forms. 1) Flag Football: 2016’s fastest growing recreational sport. 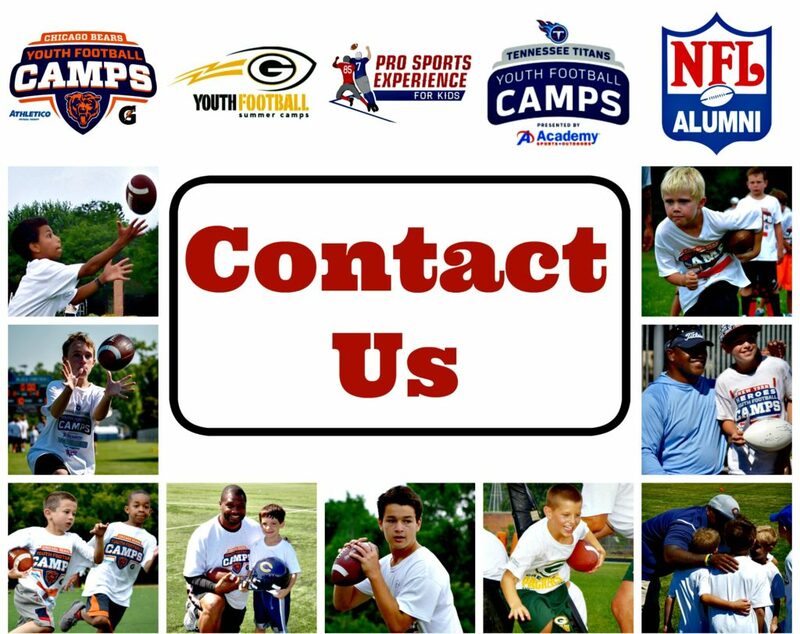 Flag football is a fun and competitive way to play football with no purposeful physical contact or hitting. Played for a lifetime—from as early as 5-6 years old to late adult years, flag football delivers the teamwork and strategy people love about the game. More and more often, flag football is played formally by High Schools and Colleges. Players are “down” by the pull of a Velcro flag from the ball carrier players hip area. Theref are many variations of team size, from 4v4 to 9v9 competitions. Flag Football incorporates the game strategies of passing, running, coverage and deception. There is typically no kickoffs or punts. 2) Non-Contact or Touch Football: Exactly the same as flag except, rather than pulling a flag, ball carriers are downed by a “touch” from hand to any part of the body. 3) 7 on 7 Non-Contact Football: Another fun, competitive non-contact form of football that is all passing and no running. This is typically played on a 40-yard official football field with end zone and allows scoring for both offense and defense. Highly popular and exceptionally popular at the high school and college levels. 4) Thanksgiving Touch Football: Typically, a family, Thanksgiving-Day morning, all-weather touch football event to align with NFL games played later that day. It may also help get get crabby Uncle Bob out of the house and burn some calories before the big meal. The pro football Thanksgiving Day Game tradition began in 1934 by the Detroit Lions. Seeing Detroit and Dallas play on this day has become a normal, expected gathering point for the holiday. 6) Canadian Tackle Football: Played with 12 players per size on a 110-yard-long x 65 yard wide field. Shares an original with American Football. The Canadian Football League’s Grey Cup (CFL) is their equivalent to the National Football League Super Bowl. In addition to number of players (12) and field size, the Canadian offense only has three downs to advance the ball. 7) American Tackle Football: This is Americas favorite team sport–and you might be watching it right now! The Super Bowl is the world’s most popular and watched sporting event with 114 million viewers.